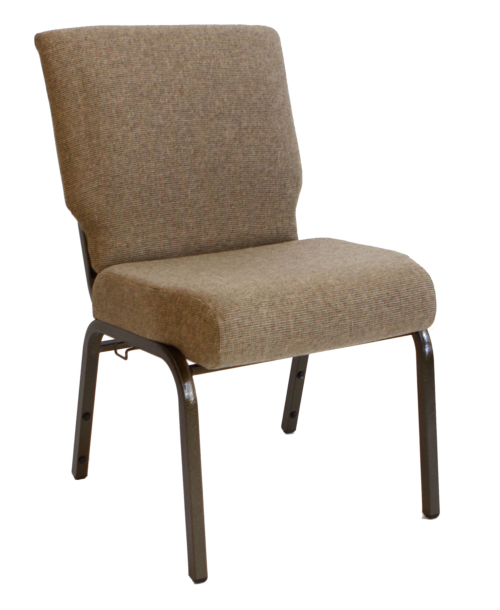 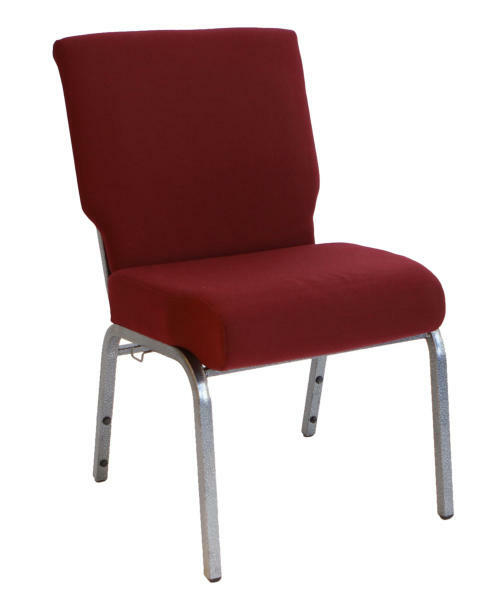 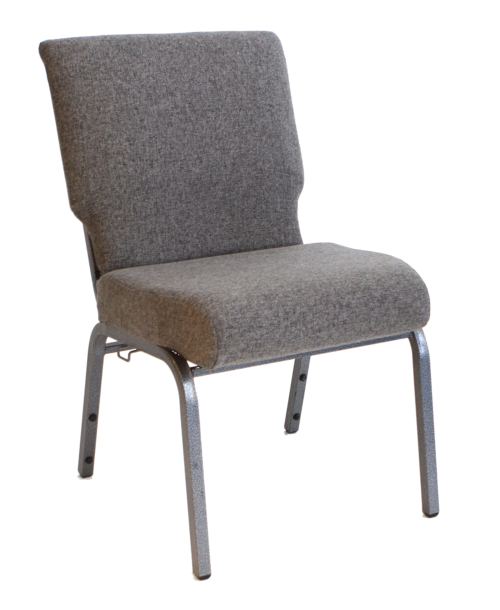 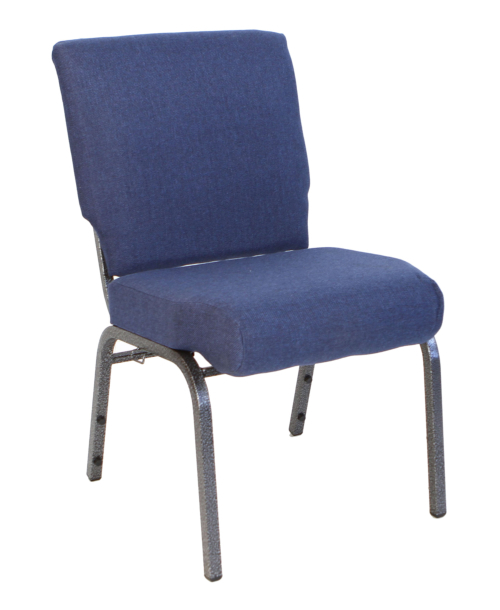 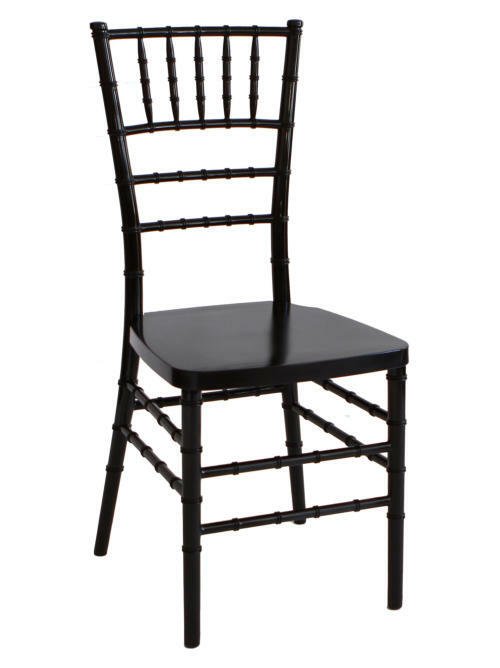 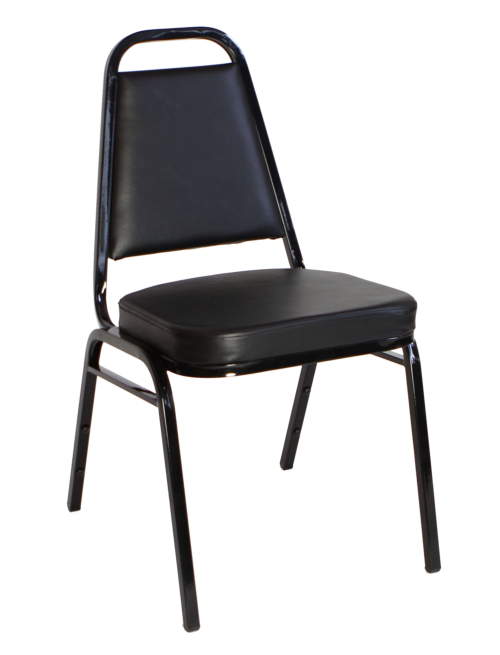 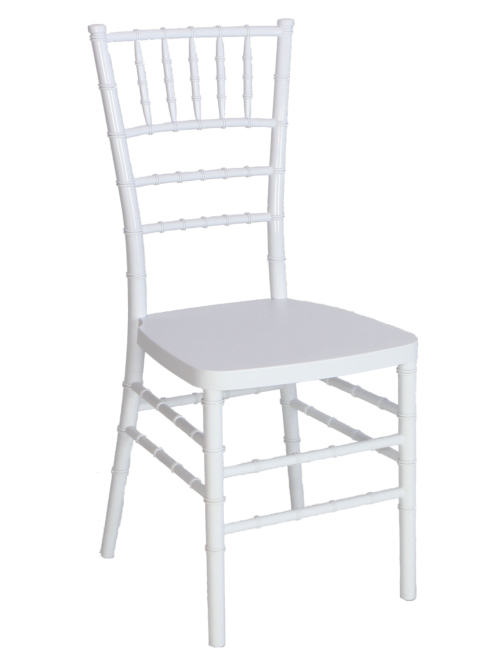 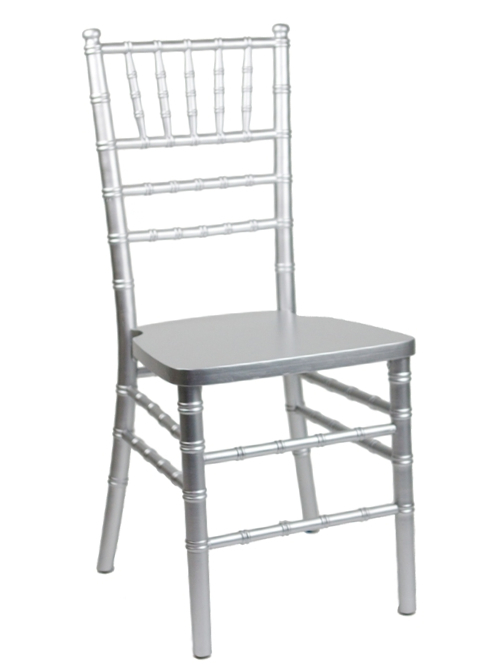 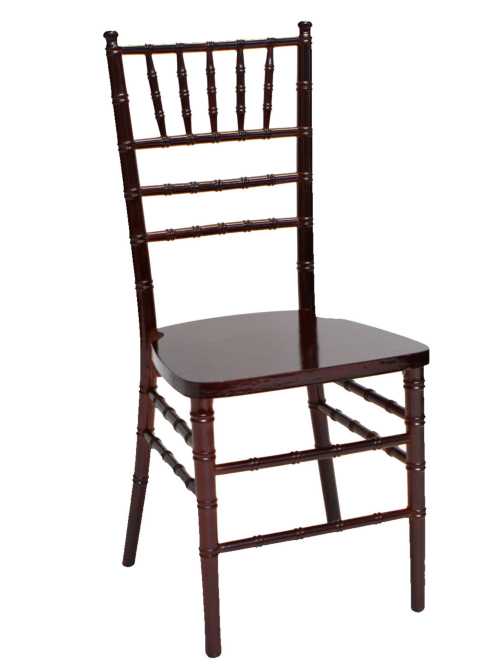 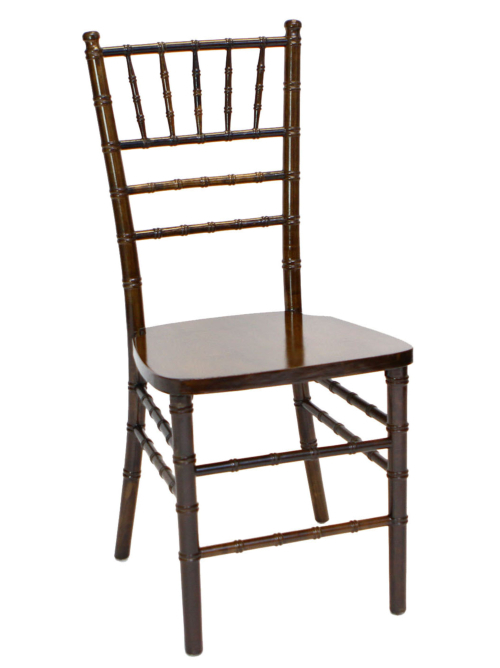 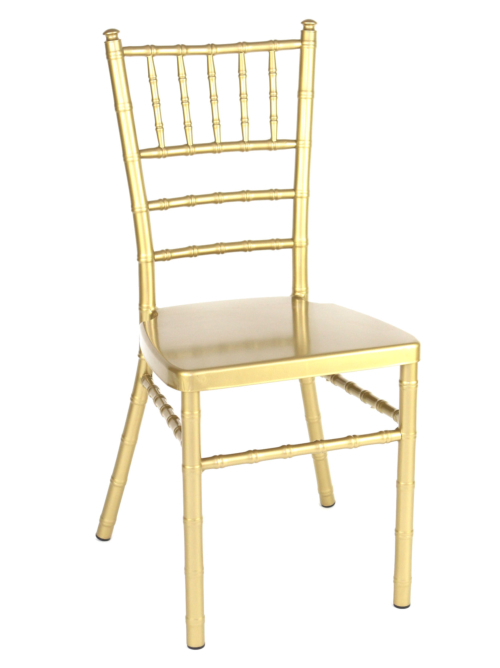 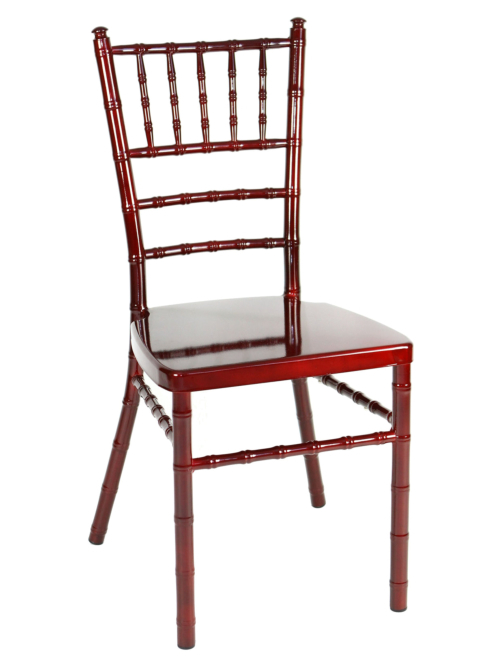 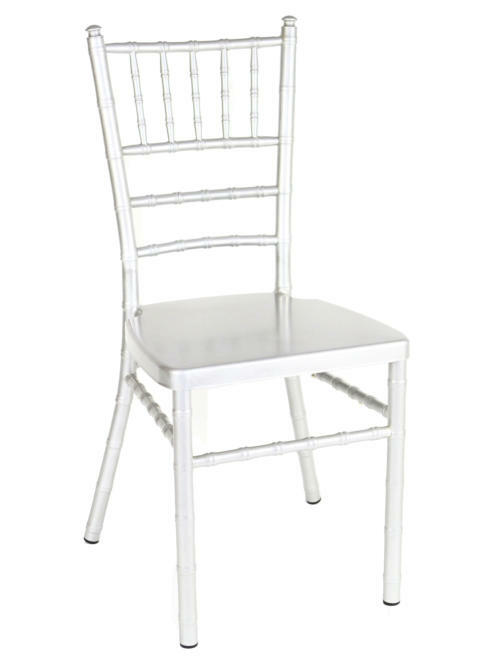 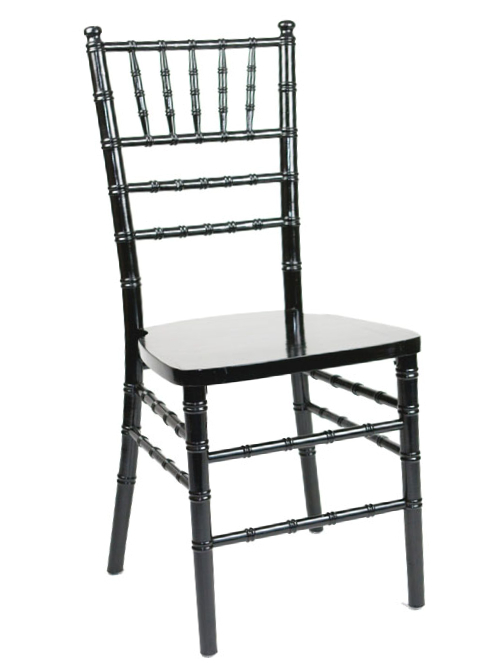 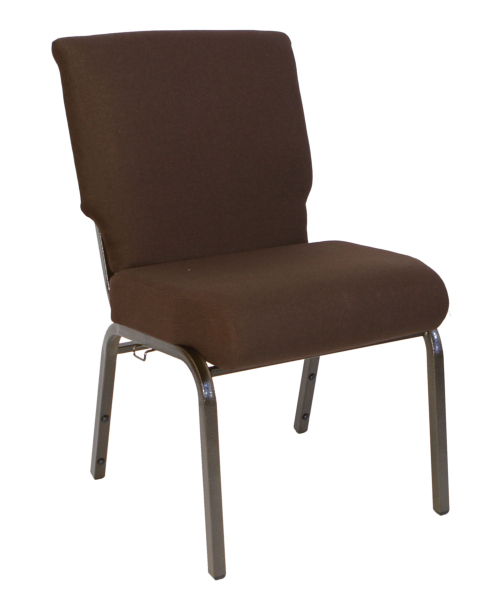 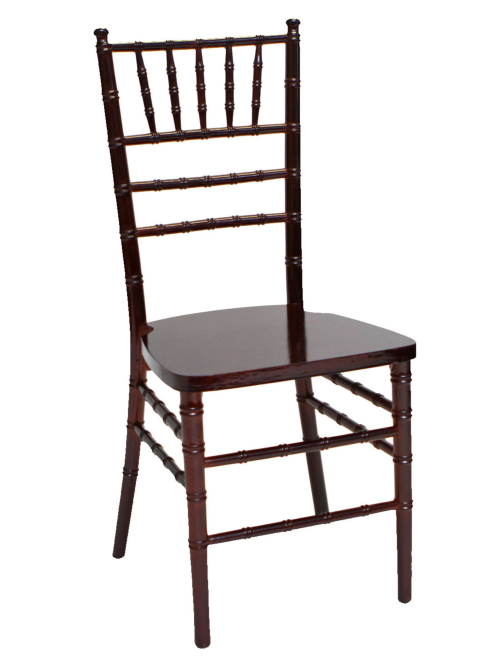 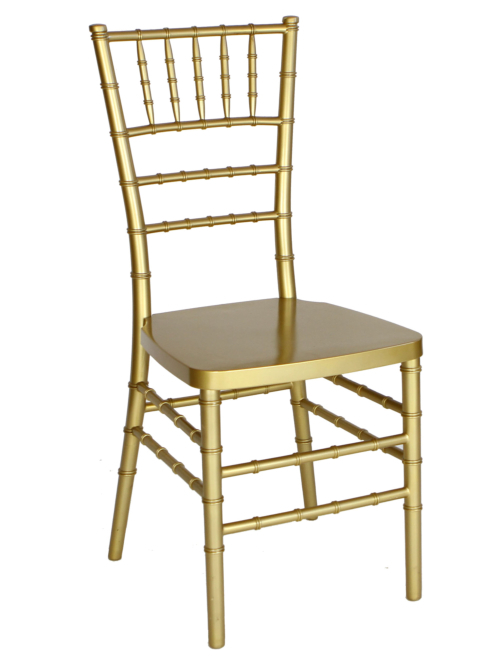 Wholesale Banquet Chairs & Stacking Chairs! 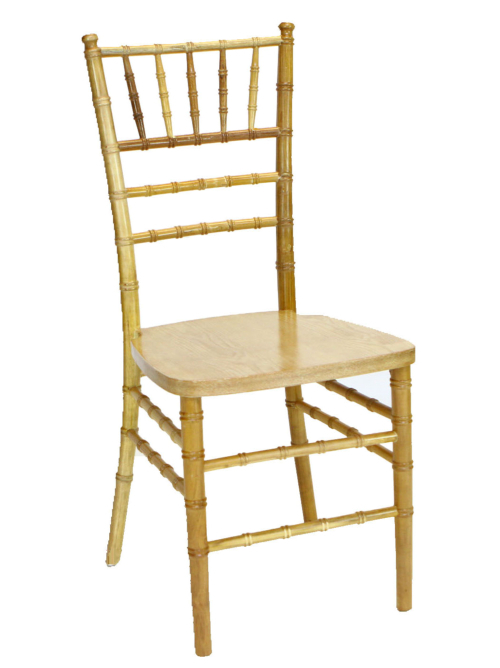 Wood Chiavari Chairs with FREE CUSHIONS! 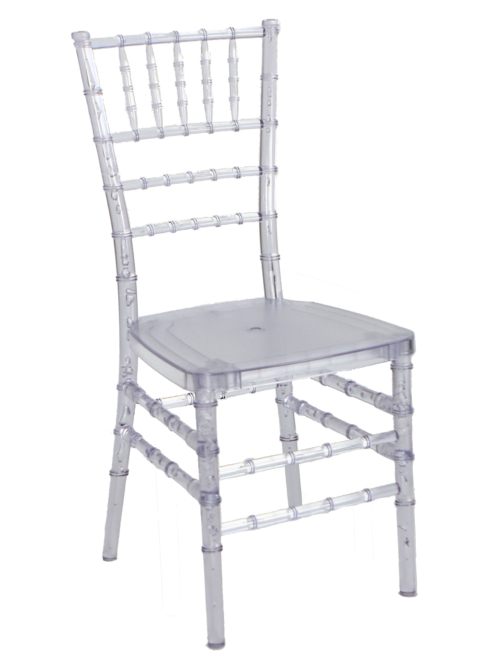 Resin Chiavari Chairs with FREE CUSHIONS AND COVERS!